As Ghana celebrates its independence today, Ghanaian artistes took to social media to join in the celebration. 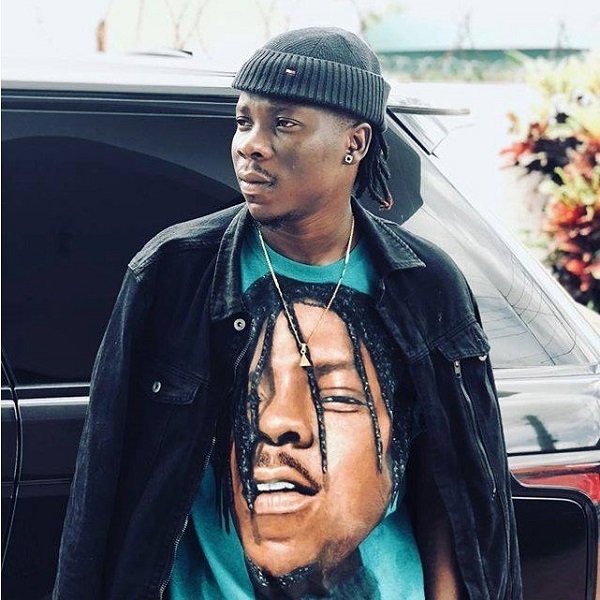 Bet award winner, Stonebwoy, Efya, Edem and Medikal, were some of the artistes that wished their motherland a happy independence via their various social media handles. Thus, the hashtag #GhanaAt62 is currently trending on Twitter and a host of Ghanaian artistes took to there Twitter pages to wish the country the best. In addition, artistes like; Stonebwoy, Efya, Edem, Medikal and so many others. 62 Years After independence What Can We Boast Of As A Country..